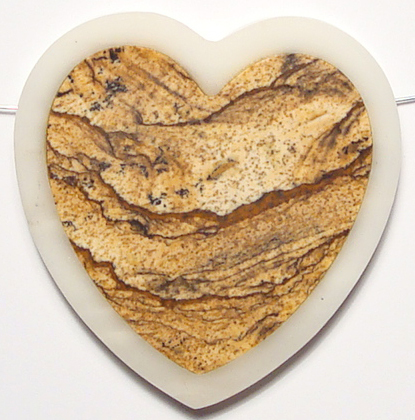 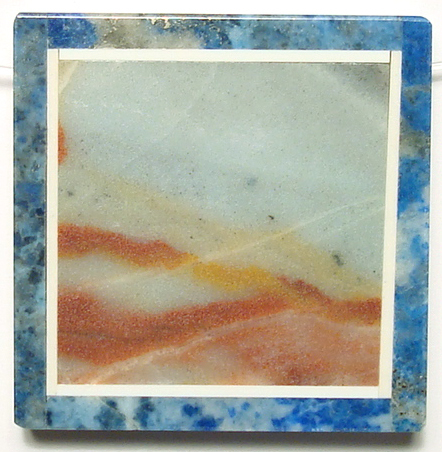 Jasper is the Mystical birthstone for October and one of the birthstones listed for the Sun Sign of Virgo. 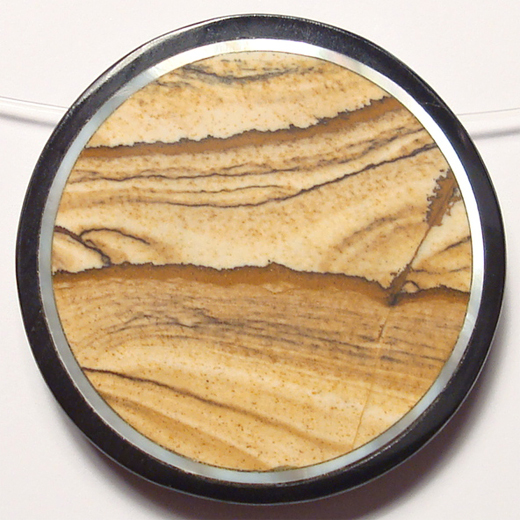 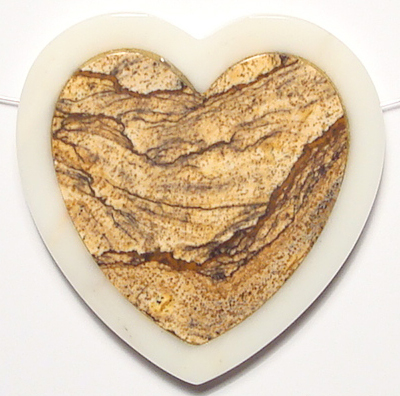 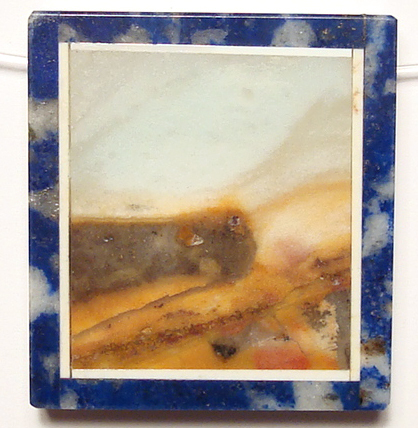 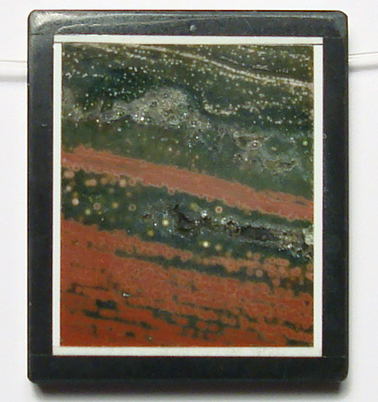 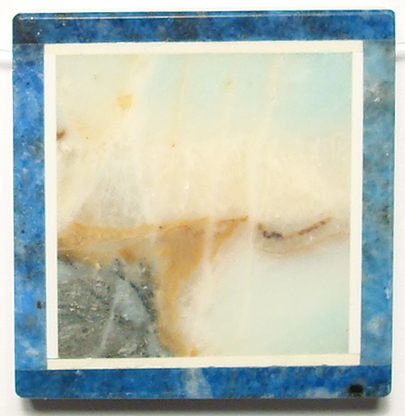 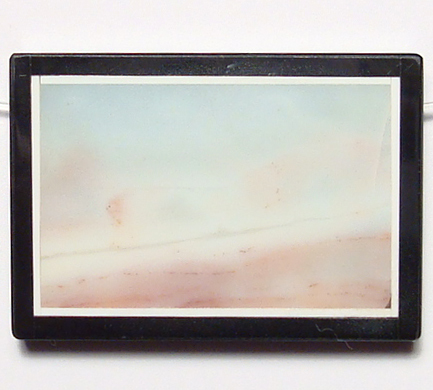 Jasper is an opaque and fine grained variety of Chalcedony. 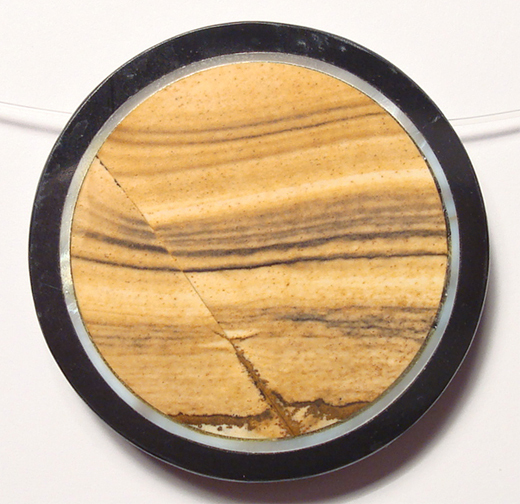 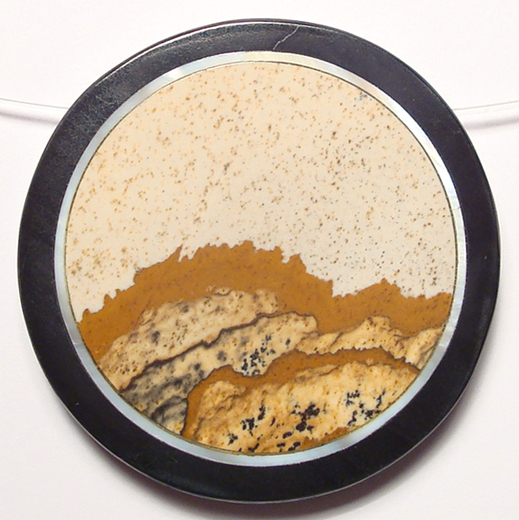 It is found in all colors and often contains organic material and mineral oxides which give it interesting patterns and bands. 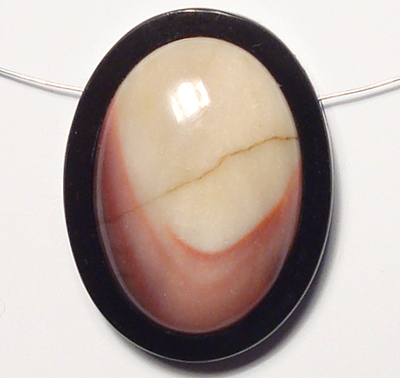 Legend says that Jasper would drive away evil spirits and protect against snake and spider bites. 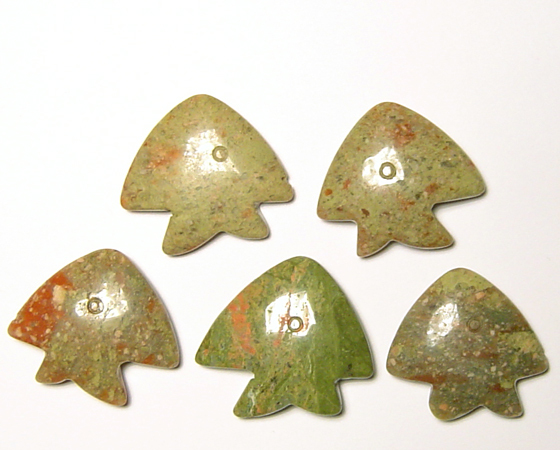 Poppy Jasper is said to help bring joy into life.